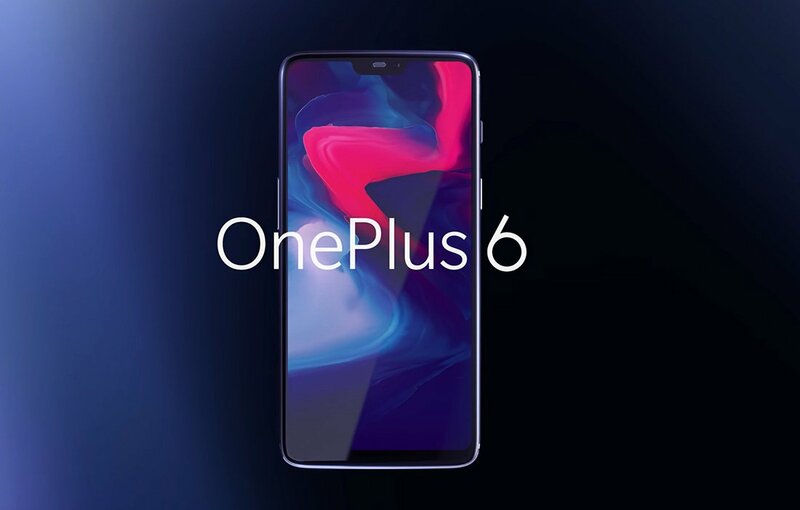 There have been rumors, leaks, and even official posts about the OnePlus 6 floating around for quite a while, but today all is official – the OnePlus 6 has arrived. 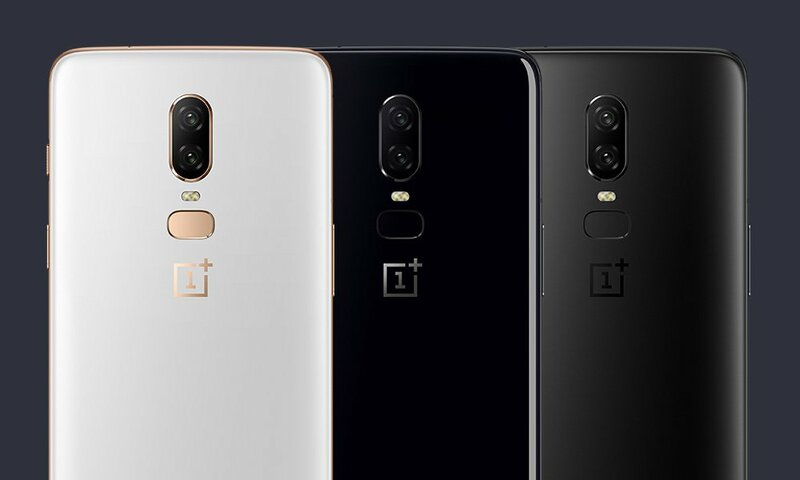 OnePlus just announced its flagship OnePlus 6 smartphone at an event in London. The device has a 6.29-inch Optic AMOLED display with a notch, 90% screen-to-body ratio and is protected by Corning Gorilla Glass 5. It is powered by Snapdragon 845 Mobile Platform with up to 8GB of RAM. It has a 16-megapixel rear camera with Sony IMX519 sensor, f/1.7 aperture, OIS as well as EIS. The sensor is 19% bigger compared to the predecessor. It has the same 20-megapixel secondary camera with Sony IMX376K sensor and f/1.7 aperture, same as 5T for portrait shots and 2x zoom. Even the front camera uses the same 16-megapixel Sony IMX 371 sensor as the 5T. The company has promised portrait mode for the front camera through software update and also the phone has a LED notification light and the front-facing 16MP camera which is used for selfies and Face Unlock. The camera department boasts 4K @ 60 fps video recording – a rarity even in 2018. And it can shoot 480 fps slow-mo videos at 720p resolution for 3.75s. resulting in a minute of actual footage. It runs Android 8.1 (Oreo) with OxygenOS 5.1, and the company will get Android P beta starting this week , and the stable version will be available later this year. In addition to fingerprint sensor on the back, which is now in oval shape, it has face unlock to unlock the phone in 0.4 seconds. The company has retained the alert slider which is now on the right side. 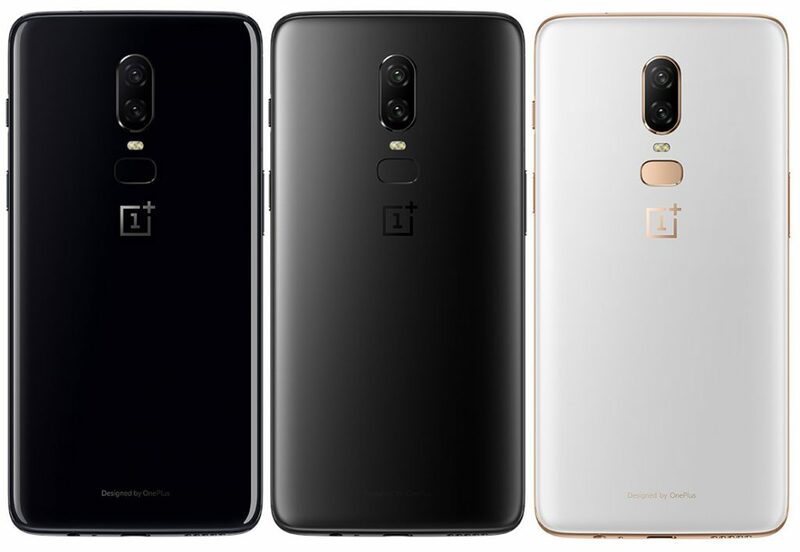 For the first time OnePlus has introduced a glass back on its flagship with in the new Mirror Black version that has Corning Gorilla Glass 5 protection. It has a thin layer of film underneath the glass to create a sense of depth as light and shadow move on the device. It already confirmed that the Mirror Black version five printed layers of Nanotech Coating. Th Midnight Black version which also has a glass back, but with matte finish. “A jagged texture was etched onto the film of the to produce a subtle S-shaped line when the phone is reflected in light,” says the company. The limited-edition Silk White version uses pearl powder to create a subtle shimmering effect. 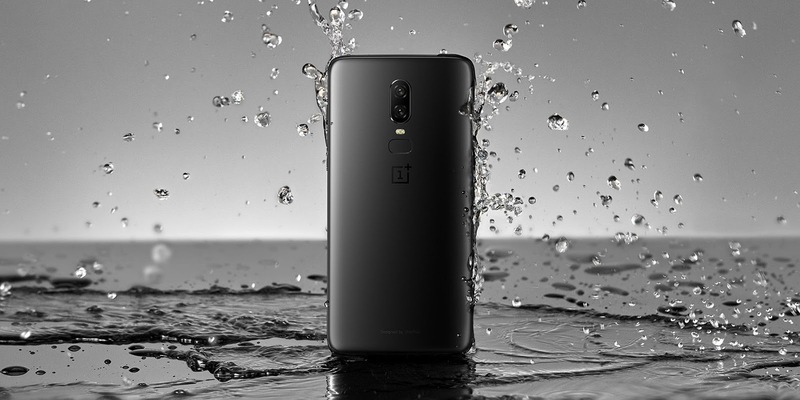 The OnePlus 6 is also the company’s first device with water resistance, although it’s only against splashes and rain, not submersion. It has a 3,300 mAh battery with OnePlus’ Dash Charge (5V 4A) fast charging. It promises whole day of battery life with half- hour charge. 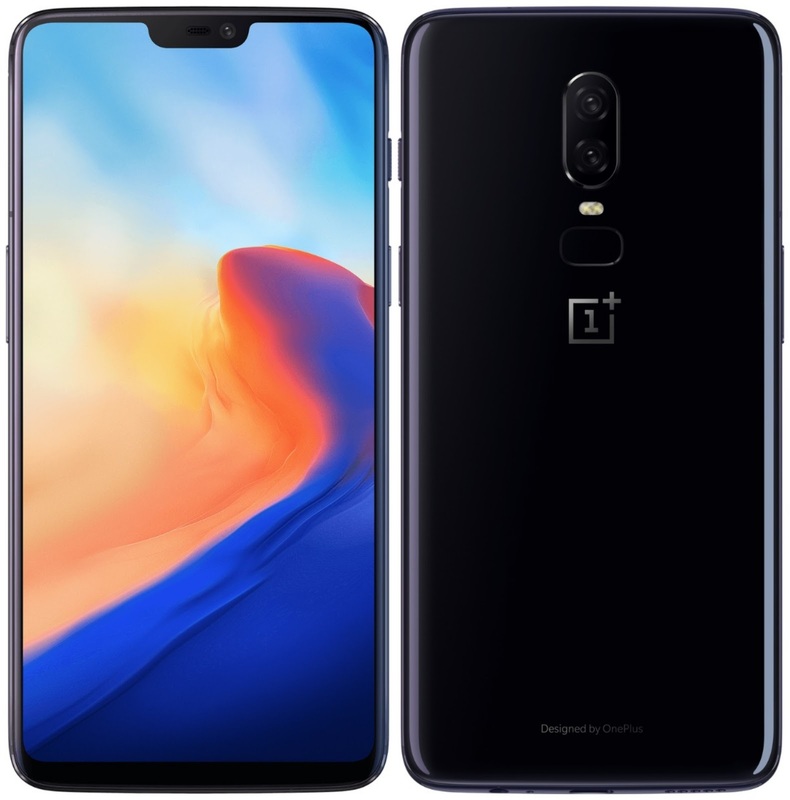 The OnePlus 6 comes in 6GB RAM with 64GB version in Mirror Black at $529 (Rs. 35,825 approx.) / €519 / £469 , 8GB RAM with 128GB storage version in Mirror Black, Midnight Black and limited-edition Silk White at $579 (Rs. 39,210 approx.) / €569/ £519 and the top-end 8GB RAM with 256GB storage Midnight Black version costs $629 (Rs. 42,600 approx.) / €619 / £569 and will be available from June 5th. It will roll out globally starting from May 22nd. We should know the price for India when it is launched tomorrow. Water Resistance "Daily Water Resistance"